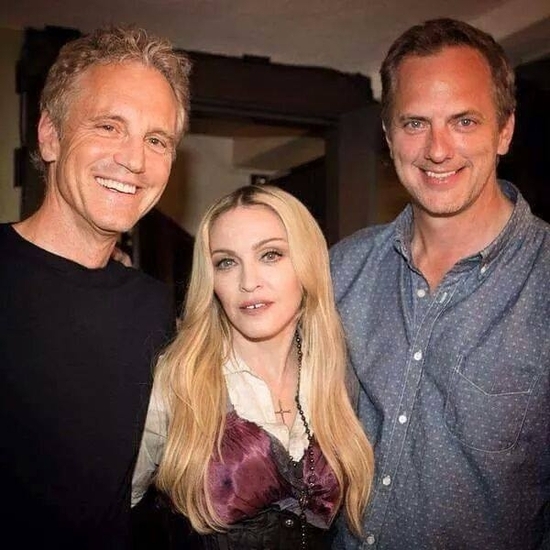 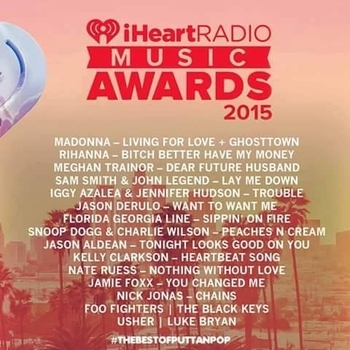 Madonna will perform 2 songs tonight at the iHeartRadio Music Awards : Living For Love and Ghosttown, her new single off Rebel Heart album. How to watch the show ? Simply go to www.tvseries2014.com/iHeartRadio-Music-Awards-2015.html and wait until the countdown over!